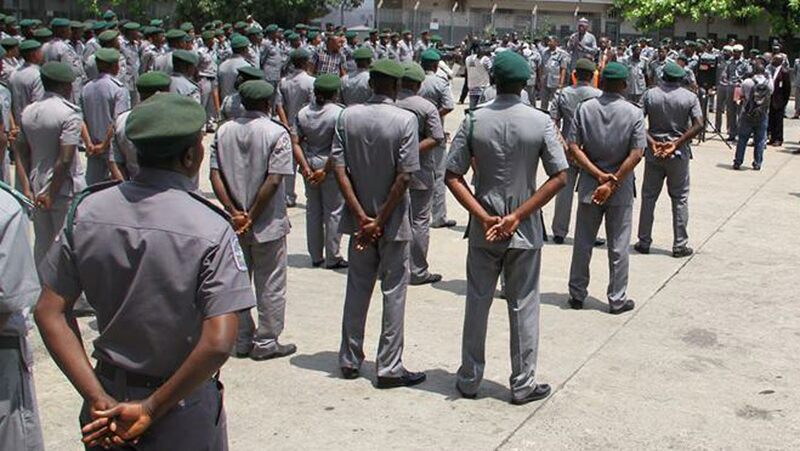 Inspectorate Cadre: Assistant Inspectors are Mid-Level officers comprising of Assistant Inspectors of Customs. Assistant Cadre: The Assistant Cadre are junior ranking officers comprising of Customs Assistant. 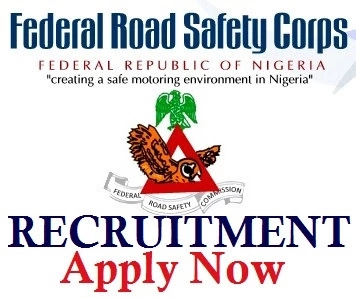 Applicants must possess First School Leaving Certificate, Junior Secondary School Certificate or its equivalent OR appropriate Trade Test certificates. A suitably qualified applicant should read the instructions very well and click here to apply.